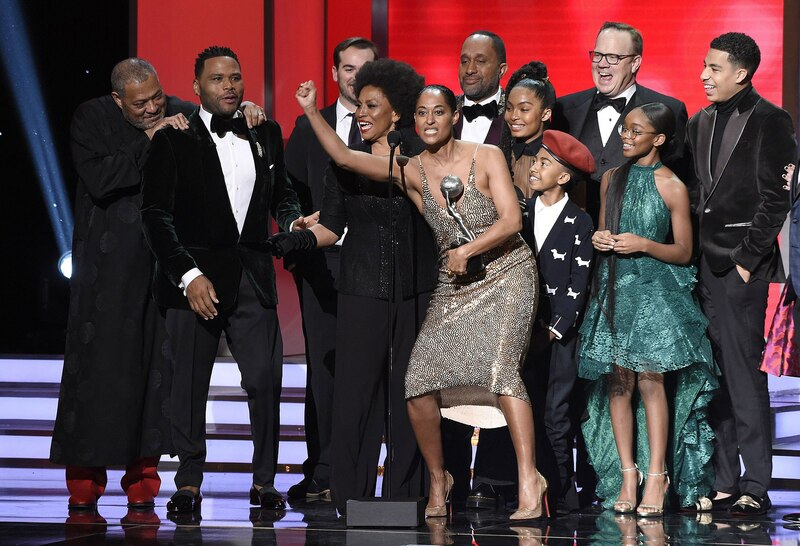 The 2018 NAACP Image Awards took place in Los Angeles on January 15th. And, the show was off the hook! From performances to speeches, from fashion to jewelry, everyone was simply amazing. Celebrity guests celebrated African American performances and outstanding achievements. 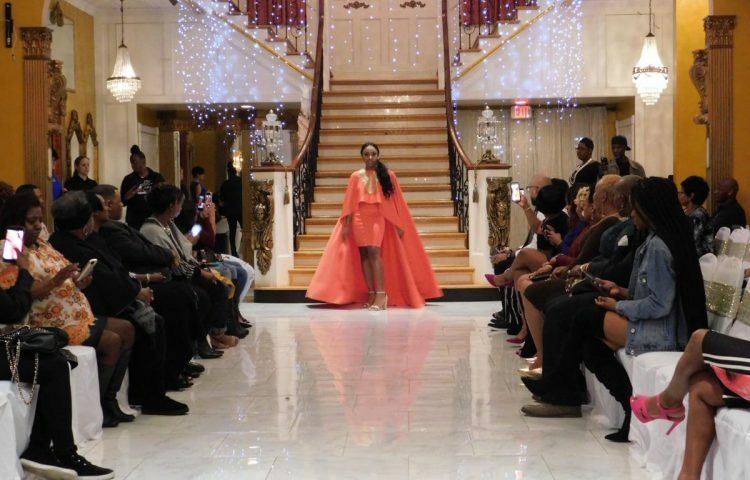 There was much to talk about when it came to fashion and jewelry on the Image Awards red carpet. The red carpet is always fascinating when it comes to fashion, jewelry and accessories. 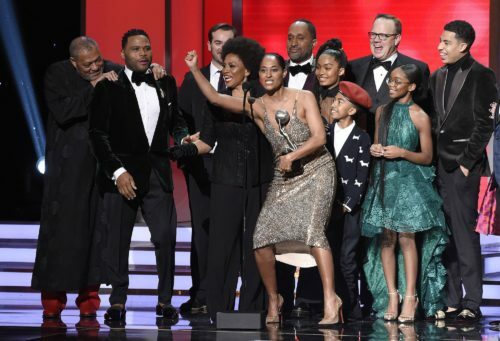 At the 2018 NAACP image awards, jewelry felt more modern and simple. Majority of the celebrities wore bold yellow gold jewelry and statement earrings. White metals’ impact was also felt at the annual affair. One would easily fall in love with the well-designed beauty of Tiffany and Co’s fine jewelry. 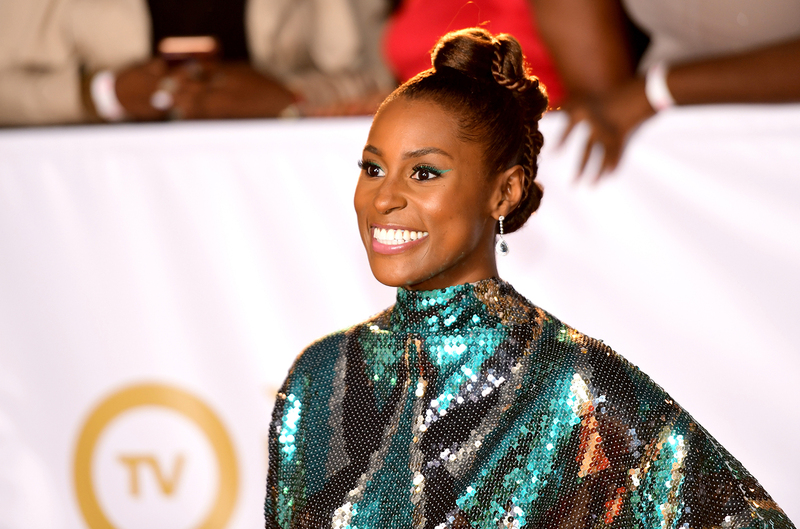 Issa Rae opted to don with Tiffany earrings in the NAACP Image Awards. This went hand in hand with the sparkling, long, sequins Marc Jacobs gown. One could easily tell her stunning look from afar. Stern jewelry range all the way from gold to diamond. Laverne Cox chose the H. Stern white gold, diamond studded earrings. She looked stylish. Her H. Stern earrings were matched with an Abyss by Abby body-con gown. 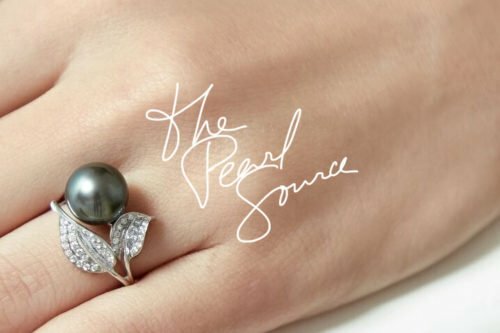 Just as the Tiffany Earrings, the Tiffany rings were also spotted. 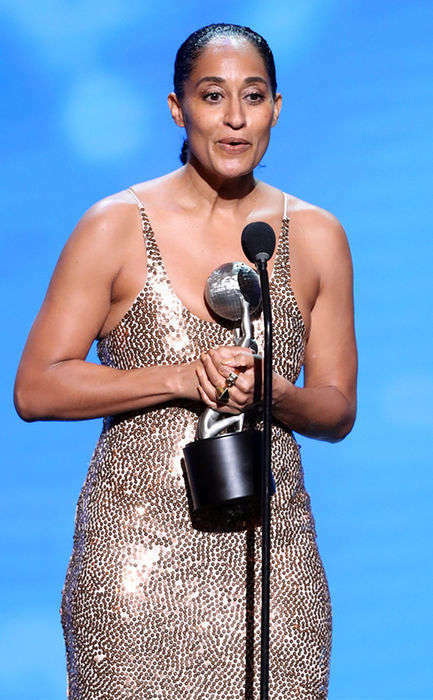 Tracee Ellis Ross was styled in a gold, sequined Narciso Rodriguez dress which matched with the Tiffany rings. She was outstanding among the other actress in the occasion. Ear Climbers can be simple but turns out to be eye-catching. 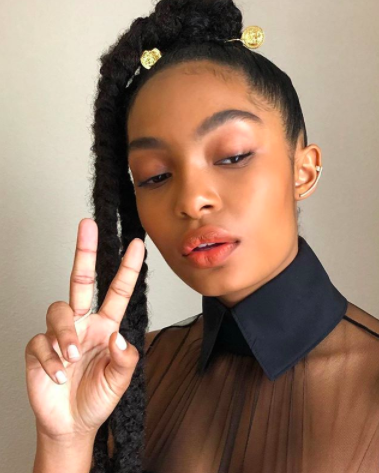 Yara Shahidi was among the few who stood out with ear climber jewelry. Her simple Aurate gold ear climber matched her gold hair accessories. She was appropriately dressed and this made her feel cool and young. Last but not least, the fabulous jewelry list could not be complete without the Tasaki bracelet. 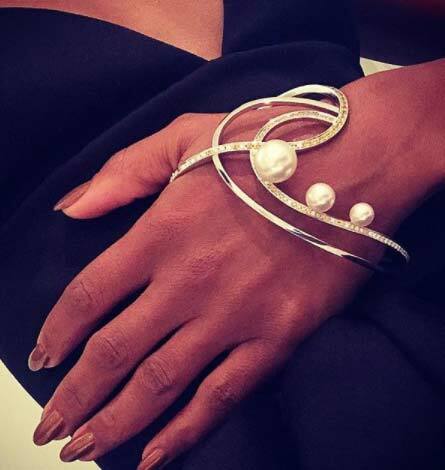 Kerry Washington actually nailed the night with her pearl and diamond bracelet. The bracelet hooked over her thumb. This design was from Prabal Gurung. It is actually among the newest jewelry collection. Kerry Washington also matched her unique bracelet with sculptural white gold and pearl earrings. She could not hold her joy on the bracelet and thanked Prabal on Instagram. Huge congratulations to my friend @prabalgurung on his glorious new designs for @tasaki_intl ?? Truth be told, this bold piece was the inspiration behind my whole #ImageAwards look last night. Little things do matter when it comes to overall dressing. Celebrities will always give us that little guide when it comes to dressings and designs. Always let the colors of your dress guide your choice of jewels. You can stun your look just like any other person out there.